The EVOline plug is extra-flat and fits easily behind every furniture. 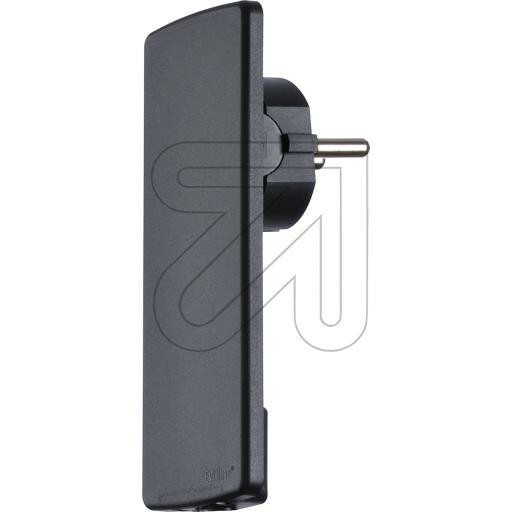 Due to its moveable plug face and extended grip the plug can be easily removed from the wall. A tug of the cord automatically loosens the plug from the socket, thus preventing accidents. The plug’s smart ergonomics and its minimalistic design received numerous awards.